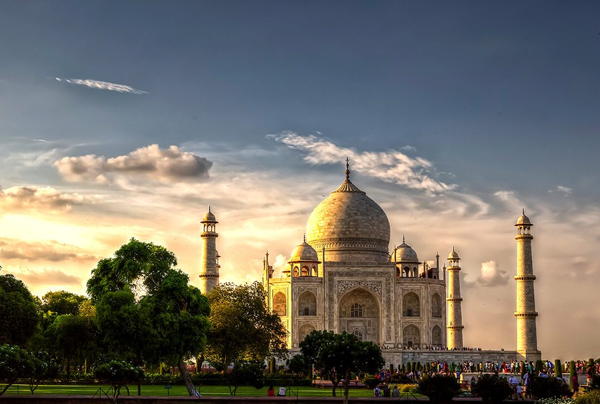 Your trip to India is definitely incomplete without visiting and exploring the astonishing beauty of the Taj Mahal, declared as a UNESCO Heritage Site. 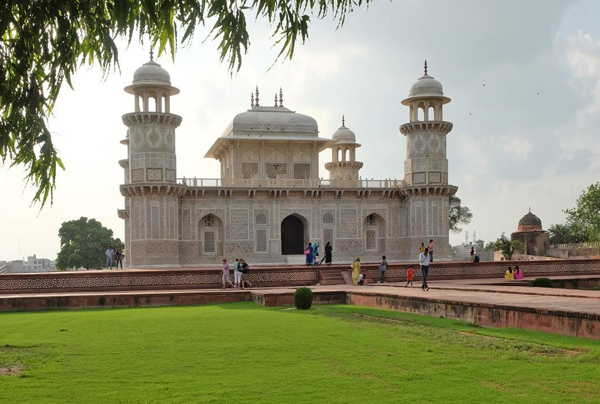 The Mughal monument is standing tall with its grandeur and splendour in the city of Agra. 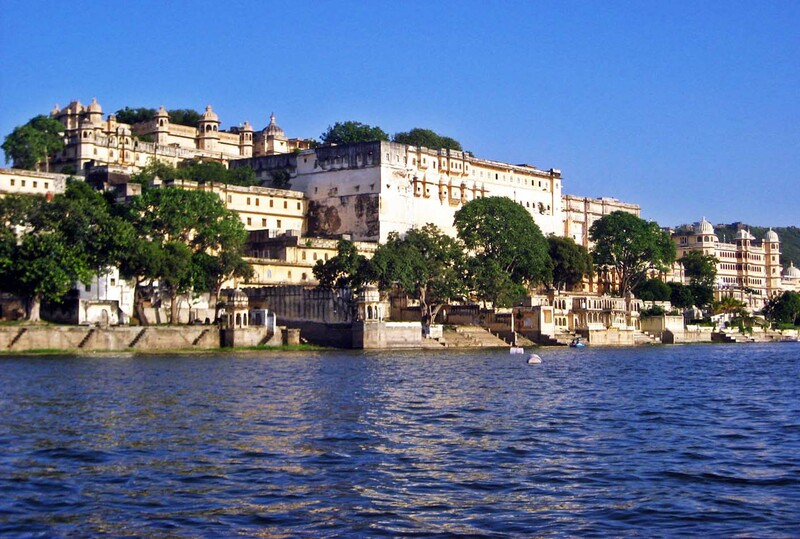 It takes the visitors into a world of its own due to its culturally-rich architect and splendid interior. 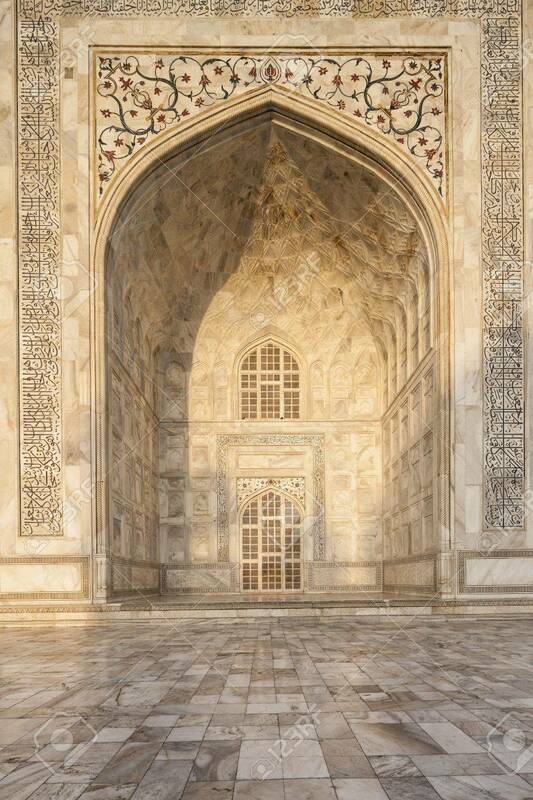 We have a number of Taj Mahal tours for our valued visitors so that they could enjoy various other major attractions along with exploring the beauty of the Taj Mahal. 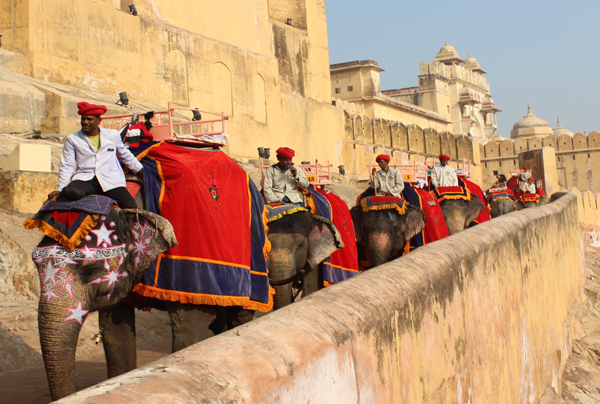 Special Golden Triangle Tours are designed; each tour has its owns special features and attractions. 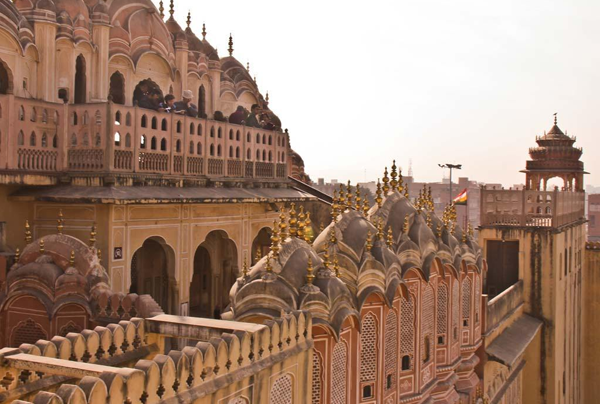 You can opt for a 7-day, 6-night golden triangle tour and get to see the major landmarks of Delhi and Jaipur along with visiting Taj Mahal. 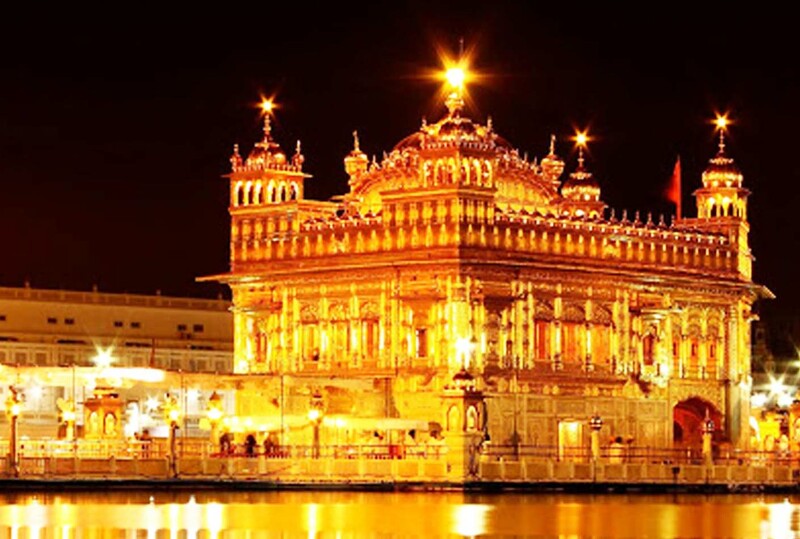 We also have golden triangle with exotic East and golden triangle with Goa tours that will take you to explore numerous other attractions apart from the ones in Delhi, Agra, and Jaipur. 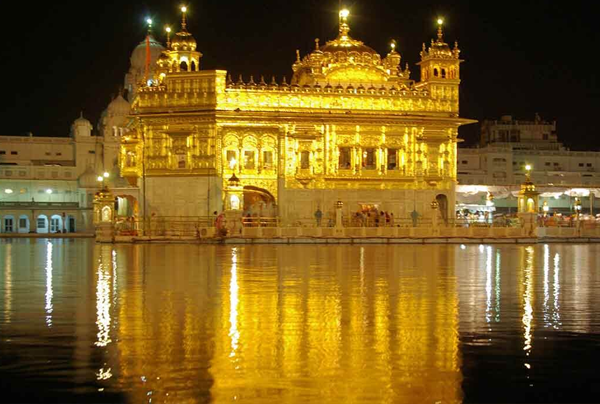 If you want to explore religious places during your tour, we have a specially designed golden triangle with Ganges tour for you. 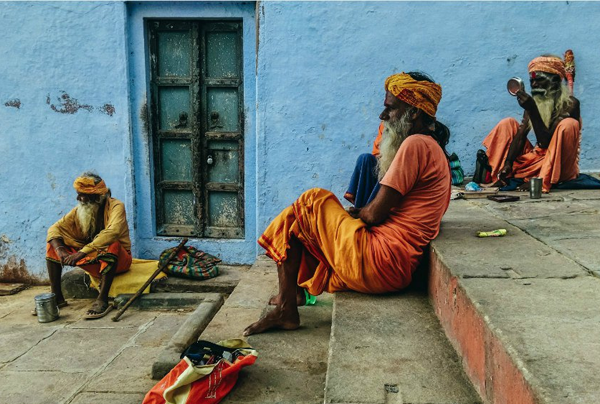 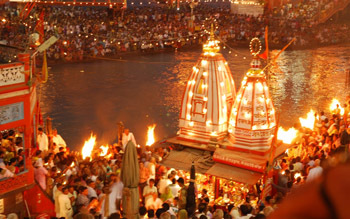 Along with the tree golden cities, it covers numerous religious places of Varanasi. 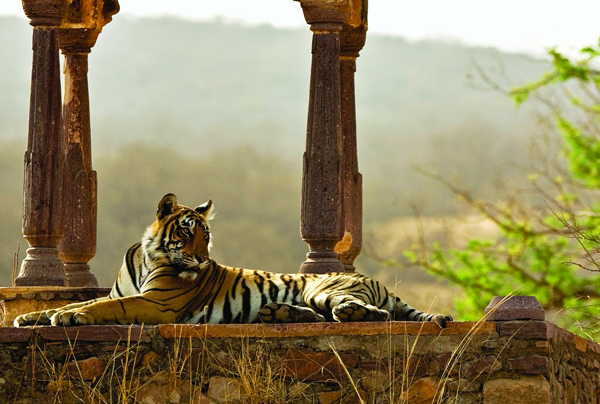 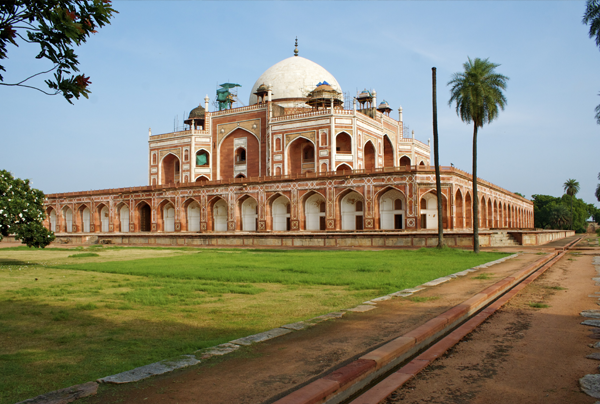 These Golden Triangle Tours are surely going to give you the most memorable experience of visiting India. 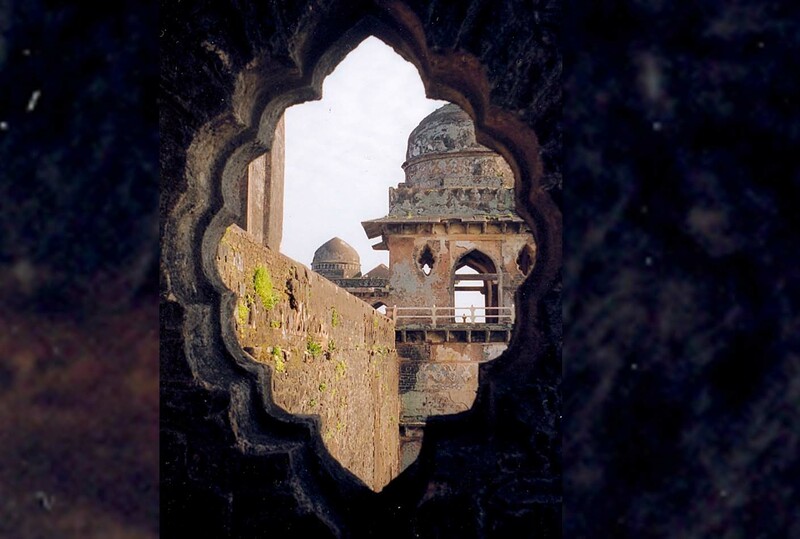 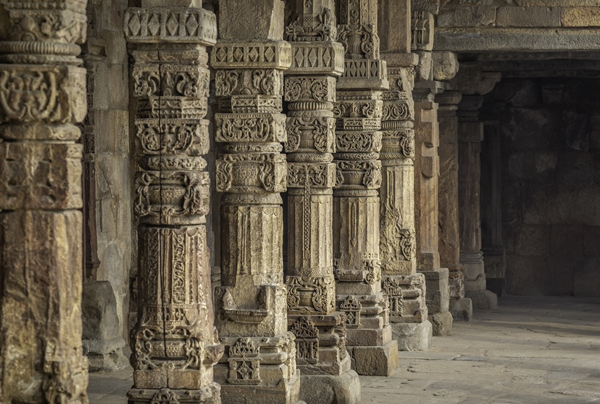 Destination Covered: Delhi, Agra,Jaipur, Shimla, Kalka.